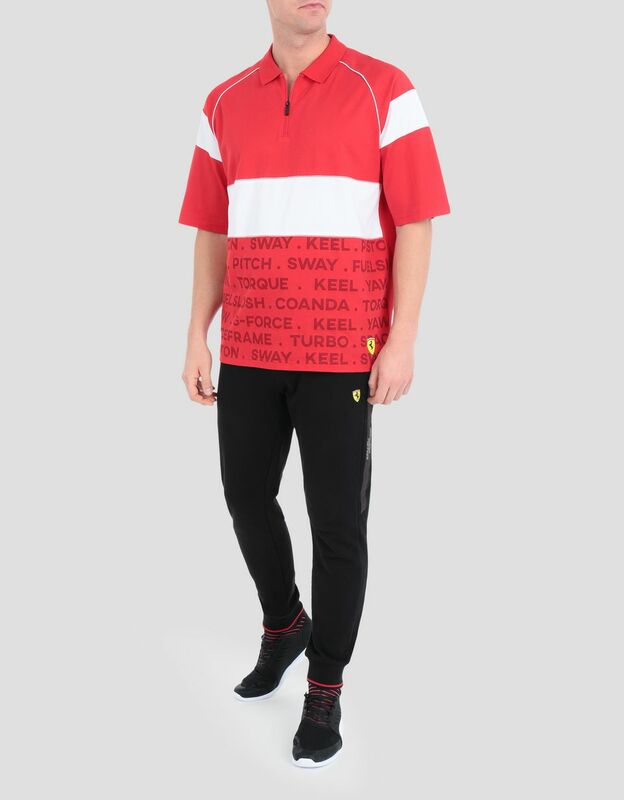 The perfect finishing touch for a sporty outfit, this Scuderia Ferrari Street collection polo shirt is infused with a metropolitan character. 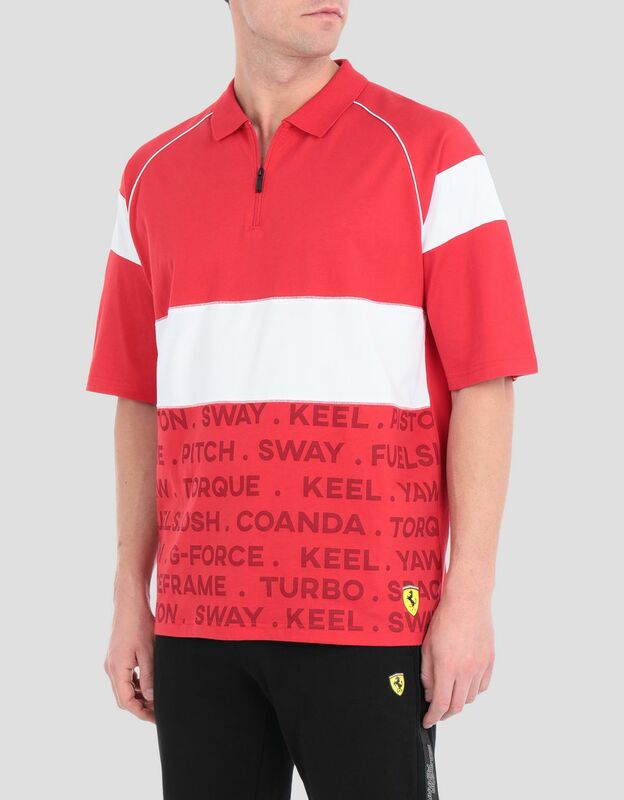 The modern fit men's polo shirt is defined by iconic codes and elements from the world of racing. 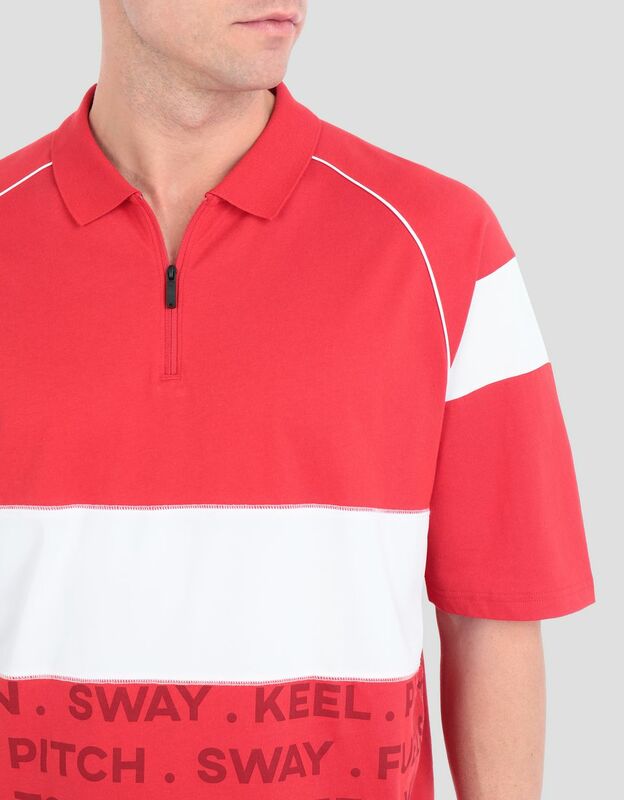 The team graphics and strong chromatic contrasts for a colour-block effect are instantly recognisable, while inserts, stitching and contrasting piping enhance the garment's bold style. 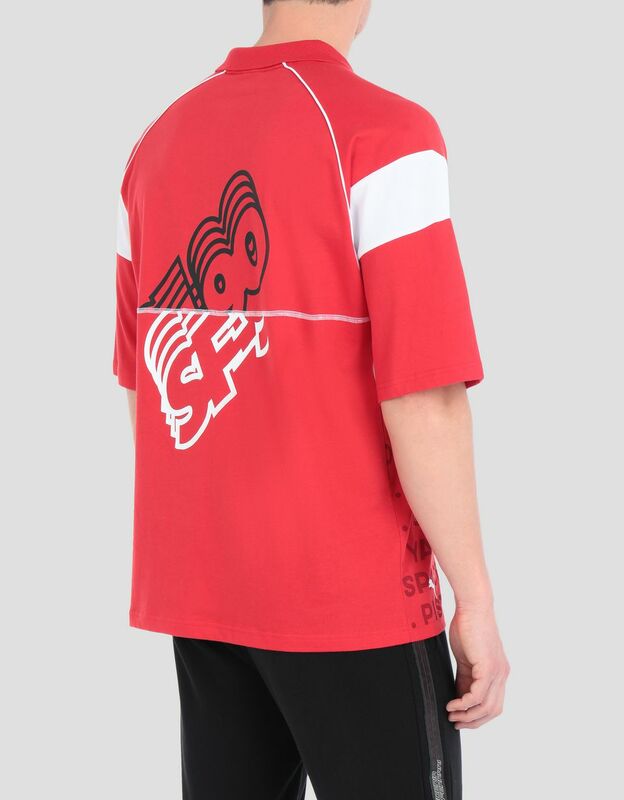 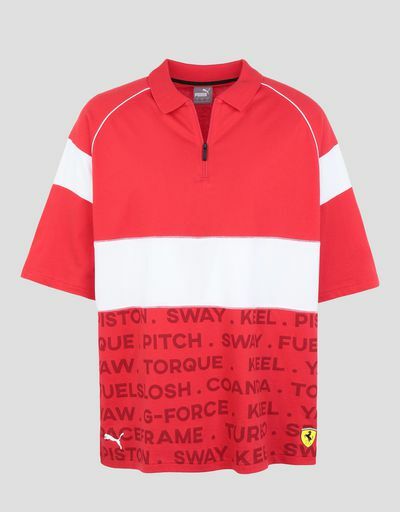 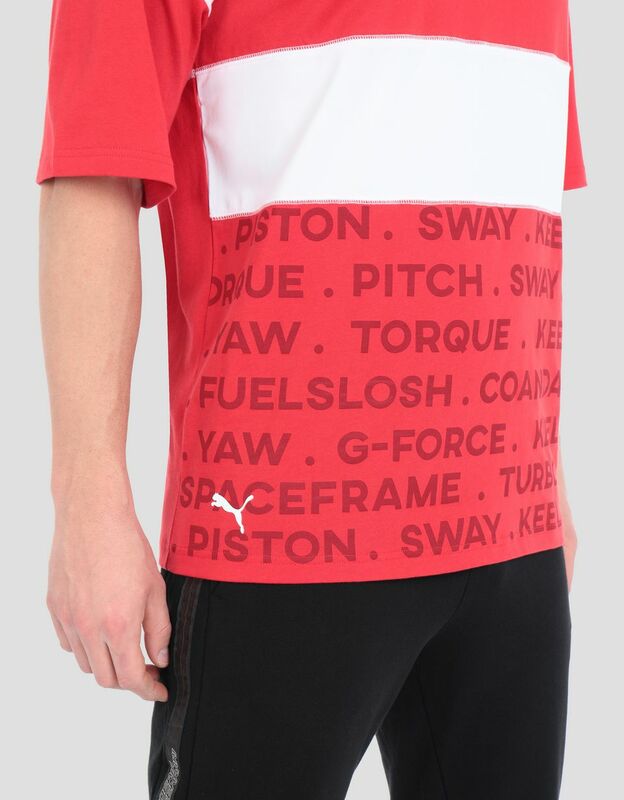 This Scuderia Ferrari polo shirt is crafted with a ribbed-knit collar and zip fastening, and rendered unique by the Ferrari Shield and Puma logo.